Welcome to the new ''Emerald Palace'', one of Grand Palms' many exclusive luxury houses. 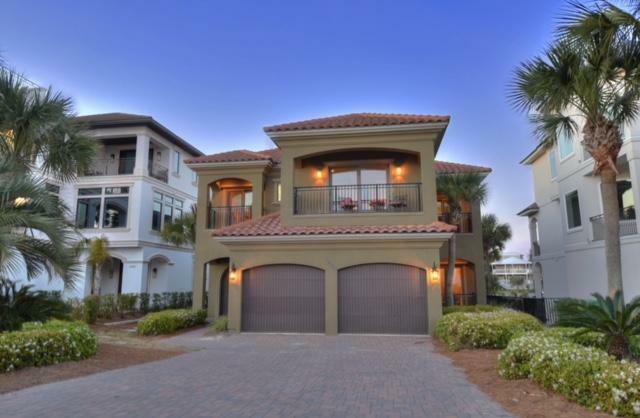 This mediterranean inspired beach house proudly claims it's win in the Parade of Homes. 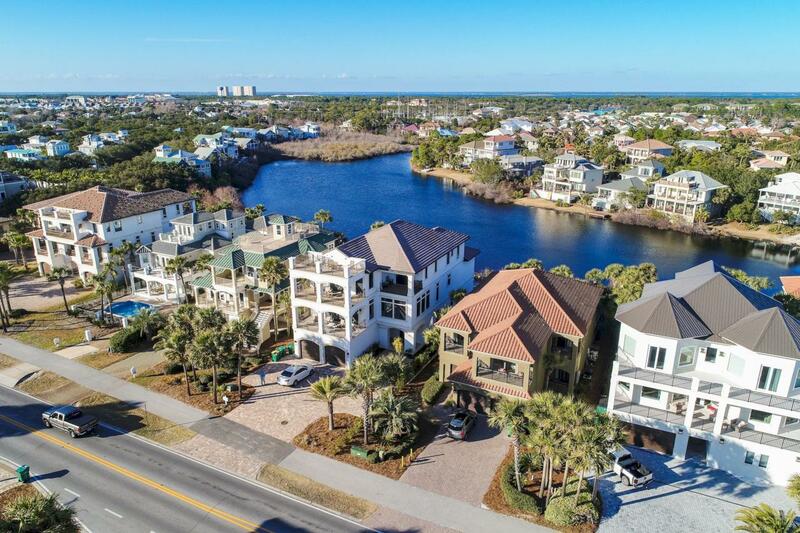 Designed and built by well-known Dixon Kazek Fine Homes, this masterpiece showcases superior upgrades, has been professionally decorated with the highest quality furnishings expected in a luxury home. Every bedroom is lavishly complete with private bathrooms and balconies.Well over 4,000 square feet, the ''Emerald Palace'' has two exquisite master suites, beautiful first floor living room, five additional spacious and equally beautiful bedrooms to comfortably accommodate several guests or family.Exquisite crown molding, lovely tile flooring, hardwood flooring throughout all bedrooms and stair well, recessed lighting, two brand new dehumidifier systems, entire interior has been completely repainted. 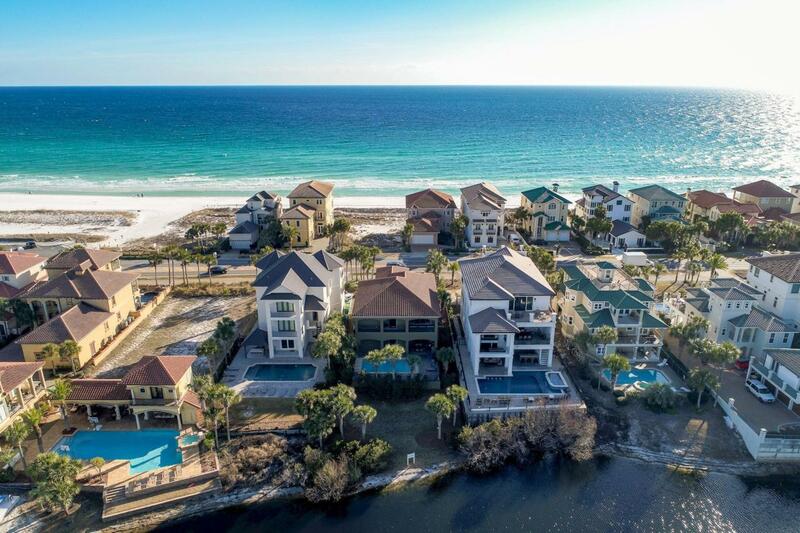 Perfect for any lifestyle, whether your primary residence, vacation home, or as an investment rental machine, this beach mansion also comes complete with heated salt water pool, large two car garage, and views of the beach from every south facing window. Nestled among the row of "Grand Palms", this pristine and polished piece of paradise is a must-see to appreciate. 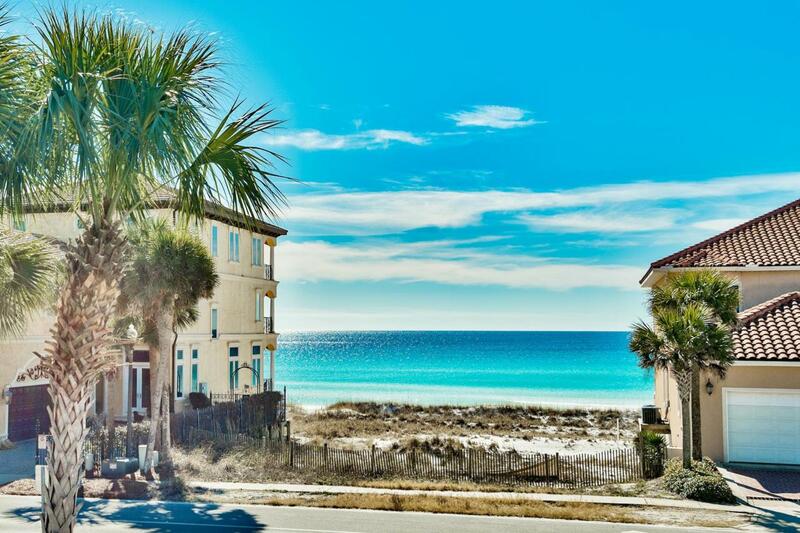 Call today to schedule your private showing of this marvelous mansion near the beach!